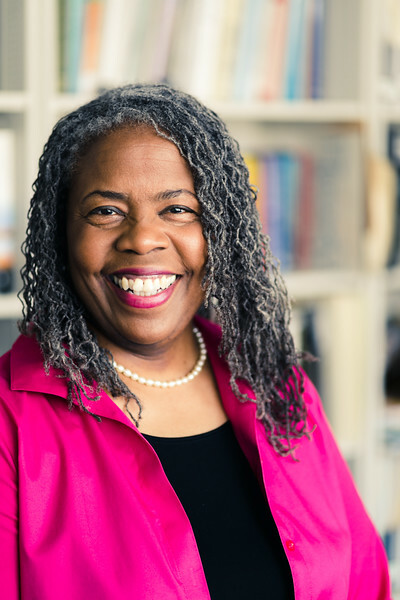 Fuller is honored to announce the appointment of Alexis Abernethy as our new Associate Provost for Faculty Inclusion and Equity. Dr. Abernethy will continue her critical role on the School of Psychology faculty as well. Fuller Seminary recognizes that diversity, inclusion, and equity are educational, economic, and civic imperatives and critical to achieving academic excellence. The values affirmed by this position are everyone’s responsibility at the seminary, but we also believe a new position that will lead strategic change and innovation is necessary. The Associate Provost for Faculty Inclusion and Equity will serve to foster transformational change so that the values and practices of diversity, inclusion, and equity are more fully integrated into the mission and life of the seminary. In this role Dr. Abernethy will help us identify and address barriers to inclusion and equity, advocate for faculty diversity through recruitment, retention, and development of faculty from underrepresented populations, and implement changes and offer resources for faculty so that syllabi content and teaching approaches will reflect a more culturally informed lens. The Associate Provost will collaborate with the Provost and other senior leaders and build their capacity related to diversity, inclusion, and equity. The Associate Provost will remain informed of challenges for students related to diversity issues and will serve as an advocate for diversity, inclusion, and equity within the seminary and partner with other seminary leaders to adopt an active stance of advocacy.